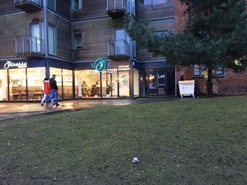 The unit is situated on the pedestrianised Park Street adjacent Wilkinsons and the entrance to Park Place Shopping Centre. 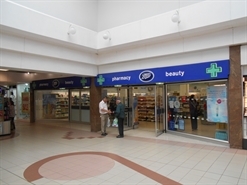 Other retailers in close proximity include Boots, New Look, Waterstones, and Marks and Spencer. 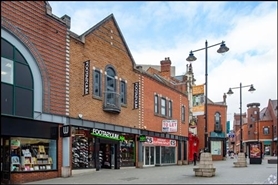 We suggest that all interested parties should verify the Rates Payable with the Local Authority, as transitional relief may apply. 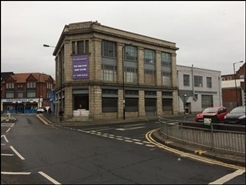 We suggest that all interested parties should verify Rates Payable with the Local Authority, as transitional relief may be applied. 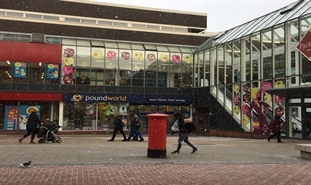 Located in a prime pitch area on Park Mall, nearby retailers include Clintons, Clarks Shoes and Evans A new lease for a term to be agreed. 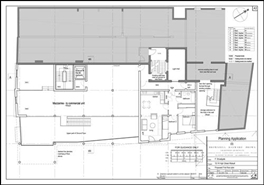 The property is arranged over ground and first floors. 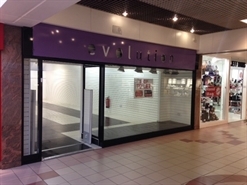 The property is available by way of a new 10 year full repairing and insuring lease with a 5 year rent reviews. 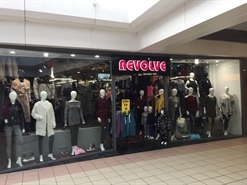 Situated in prime retail pitch on Bradford Mall, nearby retailers include Goldsmiths, Duffusion and Druckers A new lease for a term to be agreed. 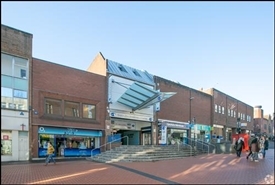 The available space comprises retail accommodation arranged over four floors. 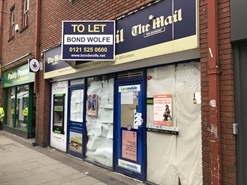 Available on a new lease for terms to be agreed. 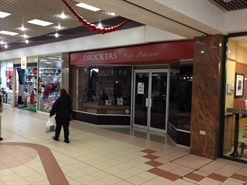 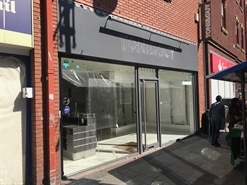 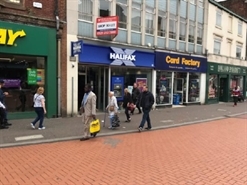 The premises comprise a shop on ground, first and second floors situated in a prime position within the best part of Walsall retail. 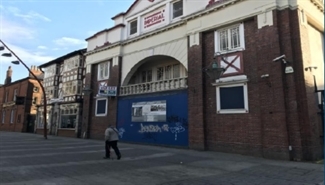 The Imperial Public House is in the established leisure area being close to the local bus and railway stations. 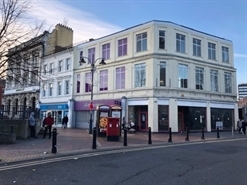 The property occupies a prominent corner position with frontage to the pedestrianised street. 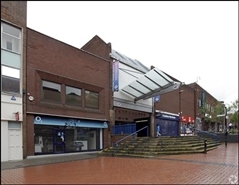 2,795 sq ft (260 sq m) arranged over the ground floor and basement.